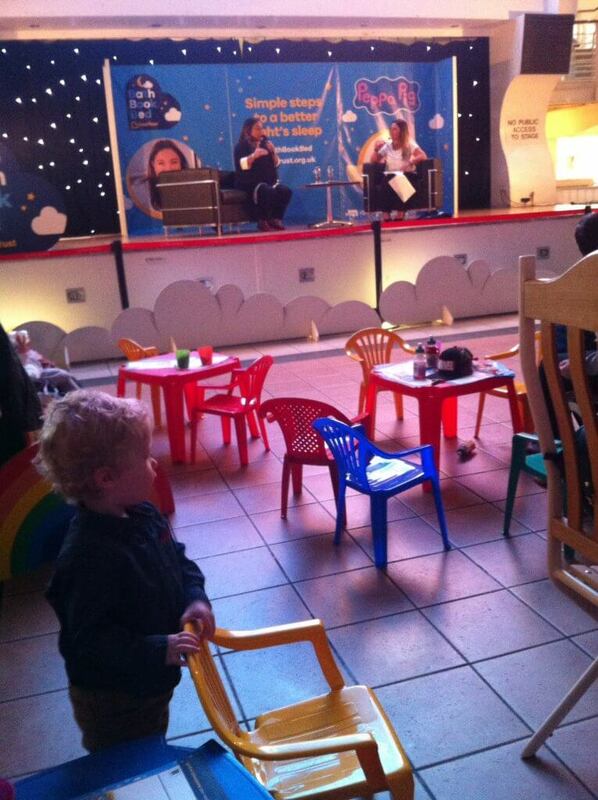 Lucas and I were invited* to the Trafford Centre on Thursday as part of Book Trust’s #BathBookBed campaign. 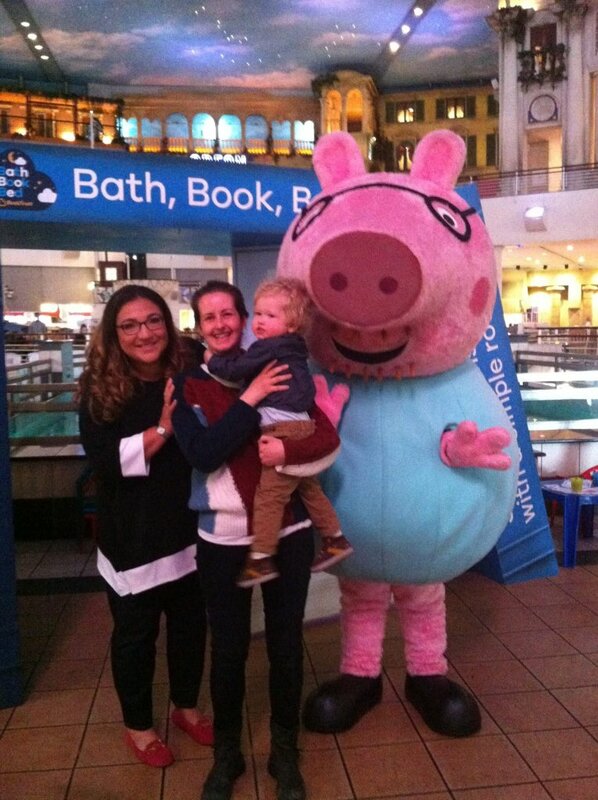 Parenting expert, Jo Frost and the Peppa Pig family have teamed up with Book Trust to emphasise how important the well known bath, book and bed routine is to help your children get the sleep they need and hopefully for us parents to get our evenings back and have stress free bedtimes. Jo Frost talked to Chelsea Norris from BBC Radio Manchester about the importance of good bedtime routines for both the children and the parent’s wellbeing. Lack of sleep is one of the hardest parts of being a parent and getting children to sleep can be one of the biggest challenges. A regular routine is the best way to get children ready for sleep. 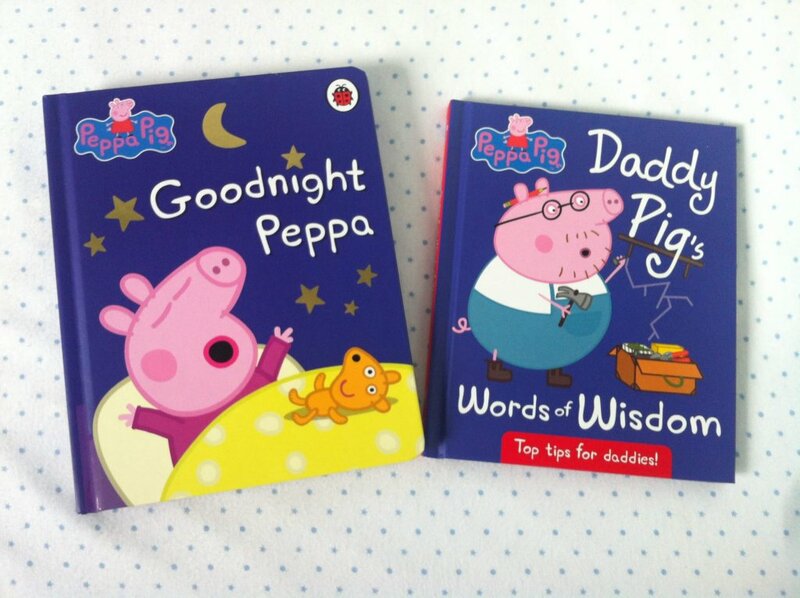 A simple bath, book, bed routine can be relaxing for both children and parents. It is a time to switch off from technology and create an environment that is just you and the children. Where they have your undivided attention for a while to play before relaxing and having a cuddle. Sharing a story can feed the children’s imagination, creativity and confidence. I asked Jo, Emma‘s question of how to deal with their child’s Daddy coming home from work at 7pm as her son can be relaxed but once Daddy walks in, he obviously gets excited and it’s a struggle to get him to bed. Jo suggested that Daddy gets to play and catch up with their son for half an hour before reading a story and going to bed. I also mentioned not knowing how to tackle stopping breastfeeding at night. When I stopped the day feeds, I drove Lucas to sleep at nap times as denying him my breasts caused an absolute devil in the room. I know that he isn’t going to take it well at night at all. Jo suggested that we do the bath, bed, book routine and for the lead up of stopping breastfeeding, I should not feed him to sleep or have it as the last thing we do. I am going to try and feed before the book, then cuddles before sleep. What an interesting read. I used to love watching Super Nanny on TV, mainly because I agreed with so many of her practical solutions to difficult situations. I love Jo – sounds like she had some great advice for you too. I really hope her tips help you get through some of the more trickier phases! It sounds like you got some good tips from Jo. I always loved watching Supernanny. This looks like such an amazing event. We always keep to our bath, book, bed routine even if we are on our travels.